What is tsconfig.json configuration file? How to declare variables in TypeScript? 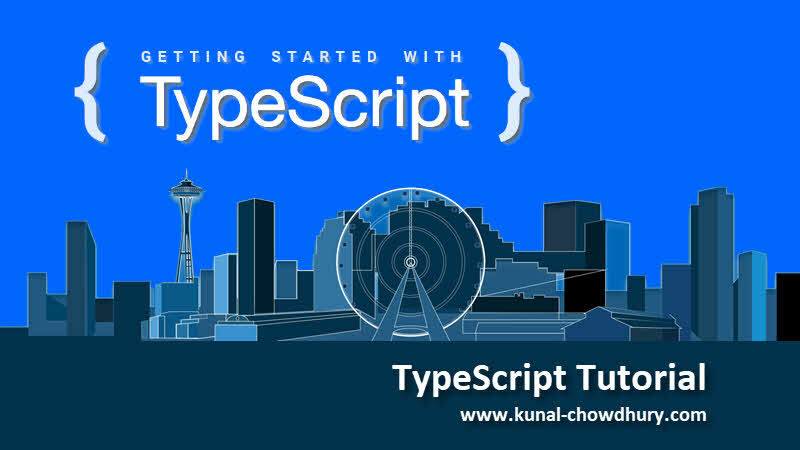 What are the basic data types in TypeScript? How to define a class in TypeScript? How to inherit a class in TypeScript? How to define an Interface in TypeScript?